Former Athentikos intern Courtney Noya reflects on her unexpected participation with I Am Art, and how anyone can join despite doubt and inhibitions. When I first began working with Athentikos in 2016, I didn’t quite understand what kind of path I was starting to journey down. To be quite candid, I began working with Athentikos out of necessity. I needed to fulfil a college internship requirement, and I was running out of time and options. Thanks to the small world we live in, my friend Tina was already connected to Athentikos through its founders, Amelia and Scott Moore. 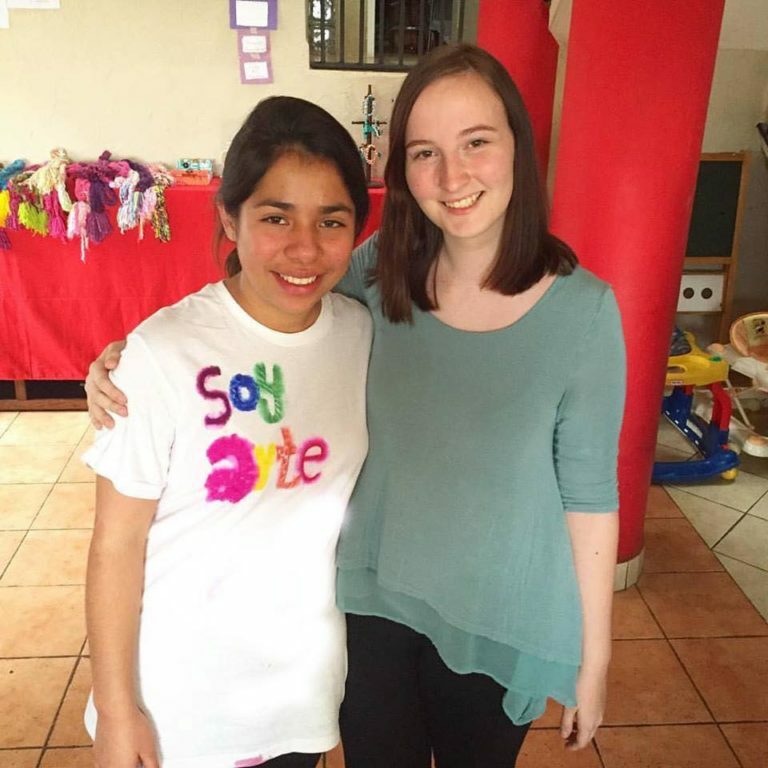 She had gone to Guatemala with their I AM ART program in 2015 and then did a mini art class with some preschoolers at an inner-city school as part of our church summer camp. I loved helping with the mini art class, so the next thing I knew, I was sending a text: Do you think Athentikos would want an intern? And so, it began. First it was just for a few months for my school and then it turned into two years for my soul. The thing is, I never intended to go to Guatemala. I thought I’d help with social media, write some blogs, fill in wherever I was needed, but not actually GO on a trip. But Amelia can be quite persuasive, and I’m not one to deny an awesome opportunity, even if I am nervous terrified. 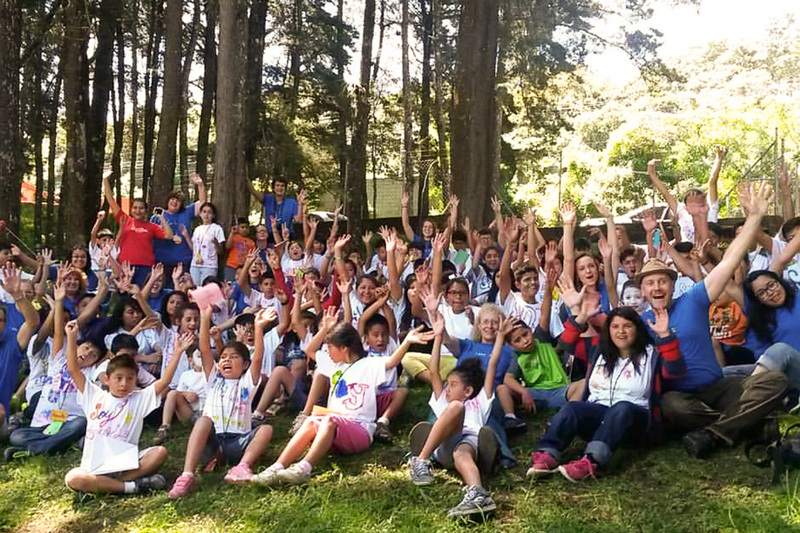 Thus, I went to Guatemala. Not once, but twice. And then that wasn’t sufficient, so I made my thesis about it too. 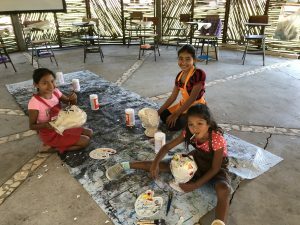 I researched whether going on a short-term mission trip (like an I AM ART camp in Guatemala) could have an effect on a person’s social awareness and desire for social justice. Long thesis short: It does. At the time, I didn’t realize the full application of my thesis to my life. All I knew was that after seeing the beauty of mission work in a global context through Athentikos, it was something I wanted to keep as a significant part of my life. Or as my thesis found: a little taste of global mission made me want more. 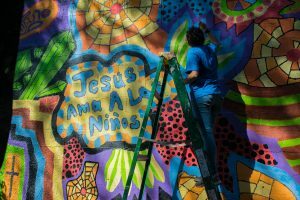 Therefore, when the opportunity arose, I applied for the Young Adults in Global Mission (YAGM) with the Evangelical Lutheran Church of America (ELCA) and now I’m writing this blog from my home in Mexico, where I am living for a year while I work at a short-term migrant shelter. What I appreciate most about Athentikos is that it doesn’t fall into the trap of “voluntourism”; there’s no going in uninvited and trying to fix communities by building a church, donating some shoes, converting people, or gawking at impoverished children. As a YAGM ,I learned the term for the style of mission work Athentikos embraces: accompaniment. 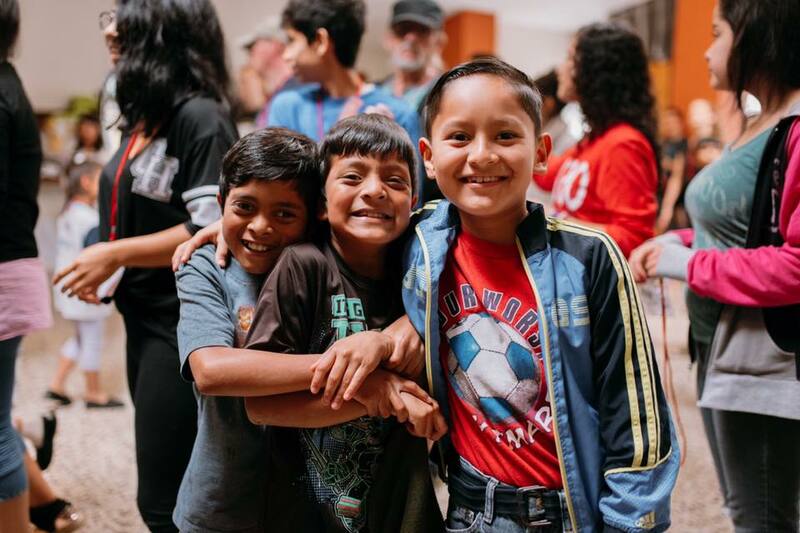 The I AM ART camps are about creative people visiting communities that invited them in, listening to what that community wants, and helping it develop hope for the future. 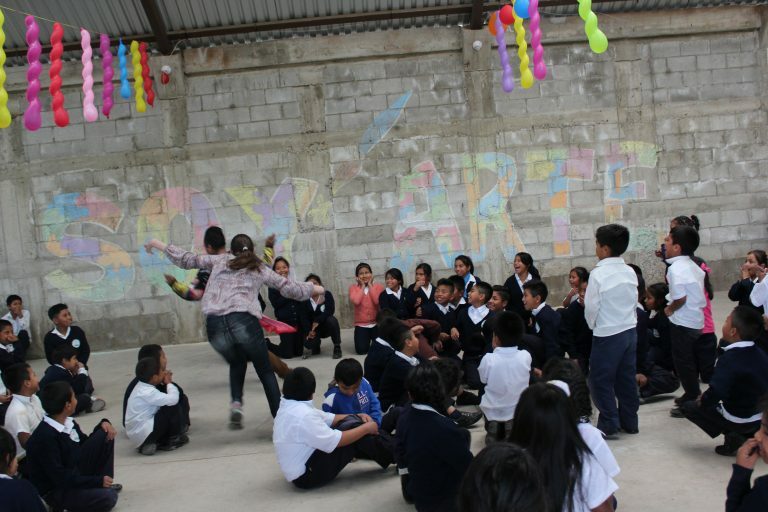 Building on that, one of the most amazing things about the IAA program is that the Guatemalan translators who have been connected with Athentikos for a few years now. These volunteers make recurring visits to our partner organizations every month. They’re strengthening their own community through their partnership with Athentikos, and helping make the program more than just a week of service. 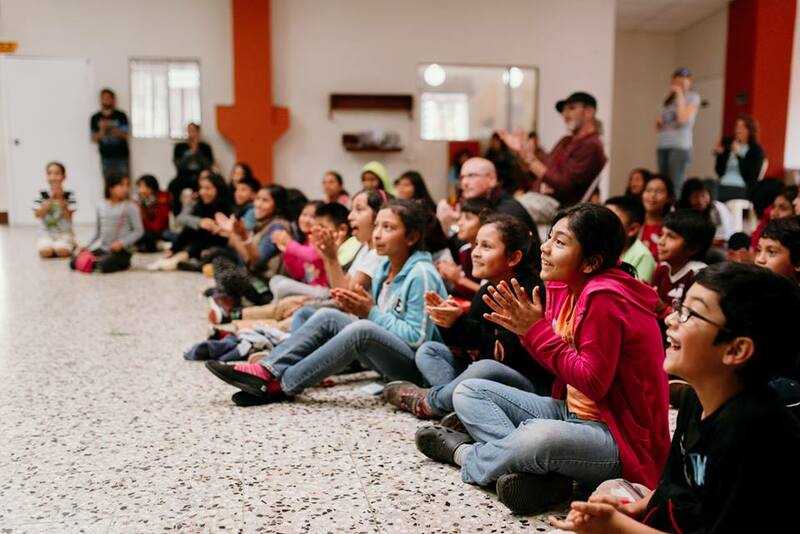 I offered to write this blog for Athentikos because I know that recruiting for I AM ART trips can be a challenge, and I know that accepting an invitation to participate can be a big leap for many people. 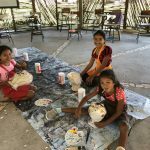 Not everyone feels “ready” to visit a foreign country where they don’t speak the dominant language, and a lot of people worry about not being “artistic” enough for art camp (I promise, if I can do it with my lack of artistic skills, anyone can). All of that to say though, it’s worth it. I encourage people to go on an Athentikos I AM ART trip not because you might find yourself becoming a year-long missionary like I did, but because it’s a truly impactful experience. There’s something extraordinarily valuable in crossing boundaries and building relationships. We’re called by God to accompany one another in this world. It’s not always the easiest or most comfortable thing, but it’s always the right thing. It’s the thing that helps us grow and thrive in a world that is often filled with hatred, division, and misunderstanding. Athentikos is a small, nano nonprofit and the shelter where I work is a community supported initiative. I am not saying that involvement in either of these places is going to change the whole world, but they changed my small part in it. That’s not an opportunity that comes around every single day. That being said… this is your chance. Athentikos has FIVE opportunities to go on a trip this year and you can check out information about those trips here: https://athentikos.com/iamart/. If you’re on the fence about making that leap, reach out! Ask the questions you need to ask and listen to the stories you want to hear about. I know I am happy to talk about my Athentikos experience, and so are many other alumni/volunteers. Just send a message to Athentikos on any of its social media accounts or visit their website for more info. Take the first step. God will light the path and Athentikos will walk with you down it. There are FIVE I Am Art camps happening in the Summer and Fall of 2019! If you are interested, follow the link below to learn about dates, locations, and more. 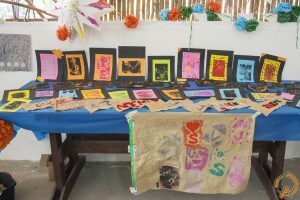 If you cannot attend a trip but want to support Athentikos’ mission of creativity as healing, you can also donate to our I Am Art program.